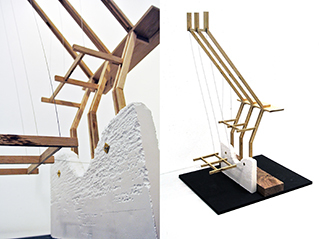 Graduating Stage 5 MArch student James Bussey and Stage 3 student Ben Nourse have both been awarded a prize for excellence from the Royal Institute of British Architects (RIBA). The prize giving took place at the opening of the KSA Summer Show 2016. James and Ben both received their awards (Diploma Prize and Degree prize, respectively) from Mayler Colloton, Vice Chair of RIBA Canterbury and District Branch. 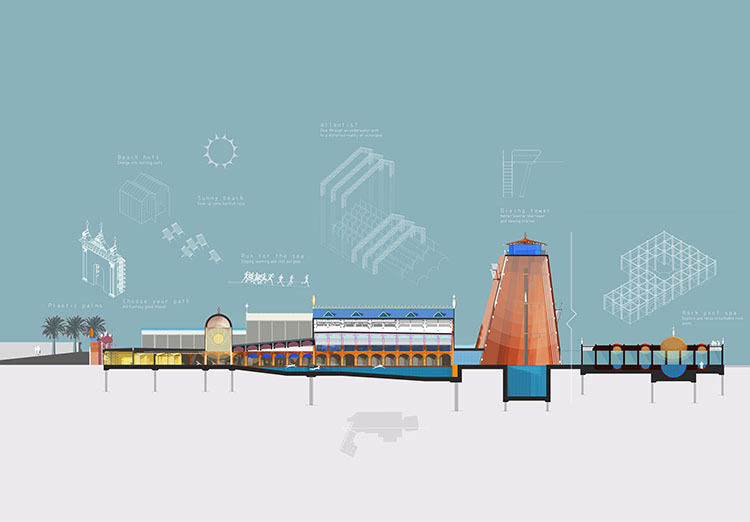 Ben’s project was set around the regeneration of Sheerness, through a fair which features the town’s Victorian heyday. “Beachfield’s Reality Fair is a re-retrofication of a key urban site in a socially and economically declining Kentish seaside resort. The project consists of a series of flexible ‘urban stages’ that are configured to create simple and accessible spaces for the local community. However it simultaneously creates a complicated narrative for tourists, taking them on a journey between fantasy and reality. The project aims to revive local tourism whilst providing the required facilities for local people to improve quality of life. 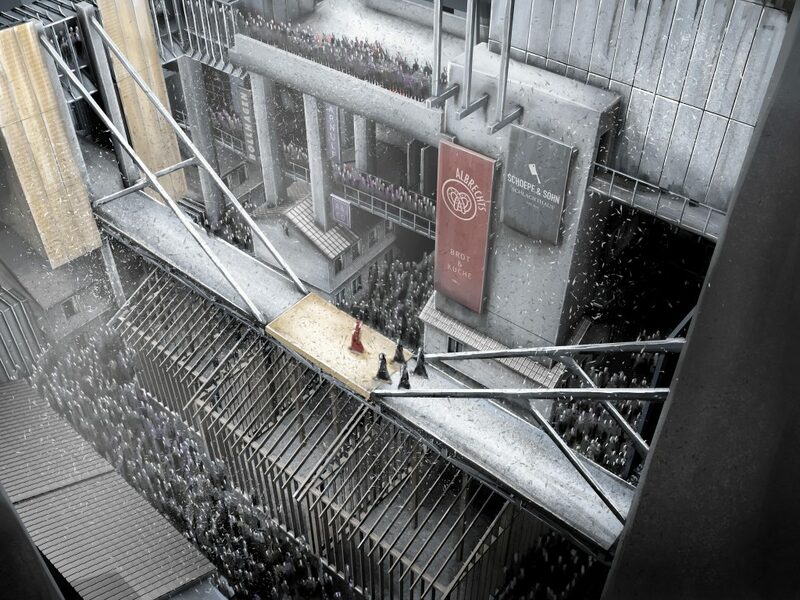 The proposal features ordinary buildings with ordinary functions – the ‘backstage’. However, these are encapsulated with fantastical ever-changing facades – the ‘stage set’. For more information, and to take a look at Ben’s portfolio, click here. What attracted you to studying at Kent? 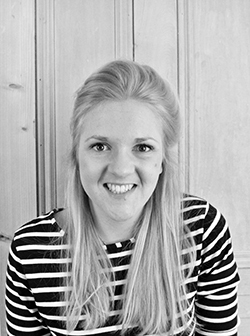 After completing my undergraduate degree at Kingston University and working in professional practice for two years in London and Kent, the University’s Part II course offered a new and exciting challenge. My initial interest grew from recommendations that past students had given me, in that they saw the school quite uniquely as a supportive community. After visiting the end of year show and seeing the high standards set by the MArch course, the decision to apply was easy. How do you feel that the learning environment has changed between the BA and the MArch? The major shift between the two programmes is in the level of individuality that is encouraged at MArch; writing your own brief and perusing your own interests allows you to develop a unique architectural personality. Having all had some professional experience and years of architectural education, the everyday studio environment with peers is invaluable to the course as are the teaching staff, who together make the entire year intriguing, hectic and enjoyable. The unit system supports the MArch course in that it encourages students to take control of the direction of their studies from the beginning of the academic year. Each of the four units proposes an individual architectural premise, offering a wide range of choice and opportunity for every single student. Within each unit, stage 4 and 5 students are taught in parallel with one another which destructs any division between the years, allowing for further learning and encouragement from peers. What are you enjoying most about university? KSA as a whole is an exciting school to be part of at the moment as it is constantly expanding and producing an incredibly high standard of work year after year. What do you think about the level of support in your studies? The dedication and drive that all the teaching and support staff have for both the course and the school generates a friendly and lively environment all year round. Whether a design tutor, a technician or an administrator, if you are prepared to work hard, they will most certainly match it. 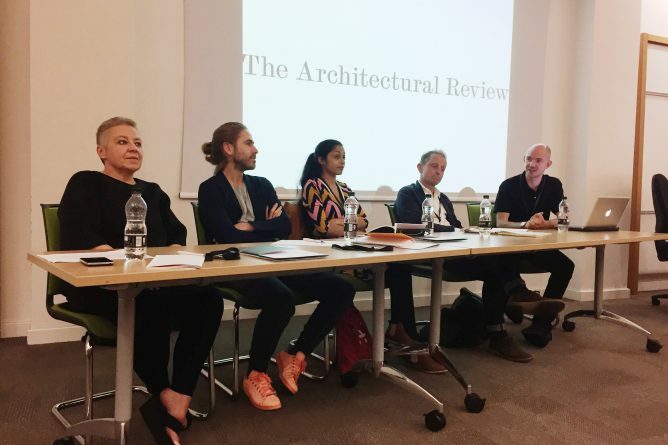 Leading architectural writers at the Architectural Review panel at KSA’s Writing Buildings conference last night from left to right: Catherine Slessor, Oliver Wainwright, Shumi Bose, Rob Wilson and chair Tom Wilkinson. CREAte and School of English present Writing Buildings conference which launches today! Kent School of Architecture’s research centre CREAte, along with the School of English present the exciting interdisciplinary Writing Buildings Conference which launches today, Thursday 14th July with a keynote address by the writer Iain Sinclair and concluding with a discussion with writer and filmmaker Jonathan Meades. The full details of the programme can be found here. To keep up to date with the conference online, please follow @Kent_Sch_Arch on Twitter! Congratulations to our Graduating students of 2016! 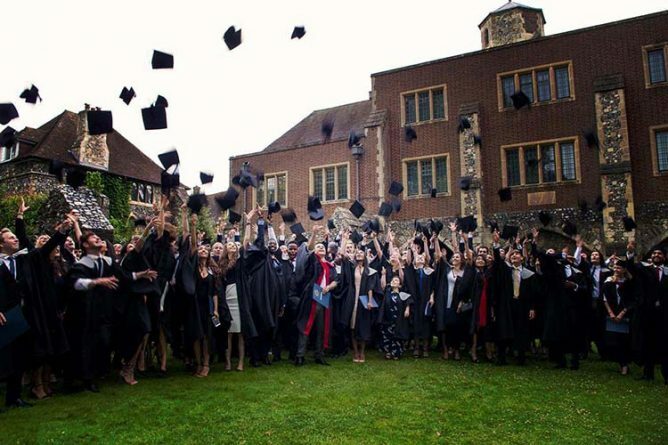 Kent School of Architecture graduating BA and MArch students took to Canterbury Cathedral on Tuesday 12th July for the congregation ceremony. 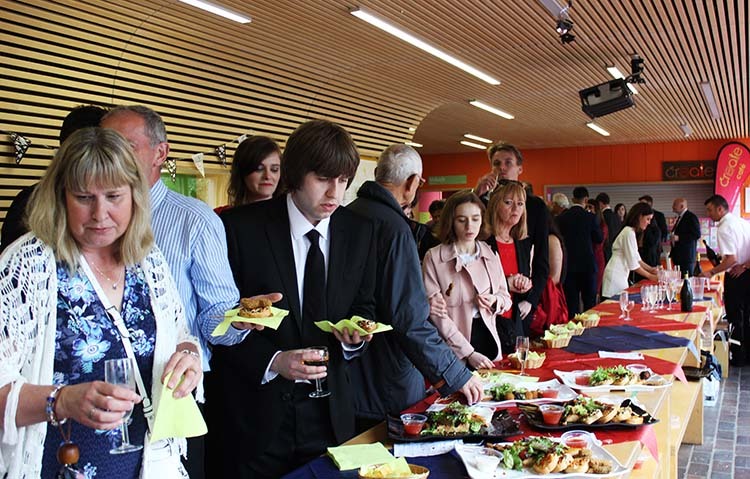 Following the events at the Cathedral, all graduants and guests were invited to KSA for a Graduation reception; this was also a great opportunity for parents and guests to take a look around the KSA Summer Show 2016 which was opened by Sir Terry Farrell on Friday 17th June 2016. Although we are sad to see our graduating students leave, we wish them the best of luck in the future.